We never stop making suits. Order yours now. We are currently requiring 3 to 4 weeks to complete an order. Need it faster? Call us and we will do our best to accommodate your needs. We've been in the Santa Claus Business for over 40 years. Catering to Shopping Centers, Individuals, and the many professional Photography Companies Around the world. 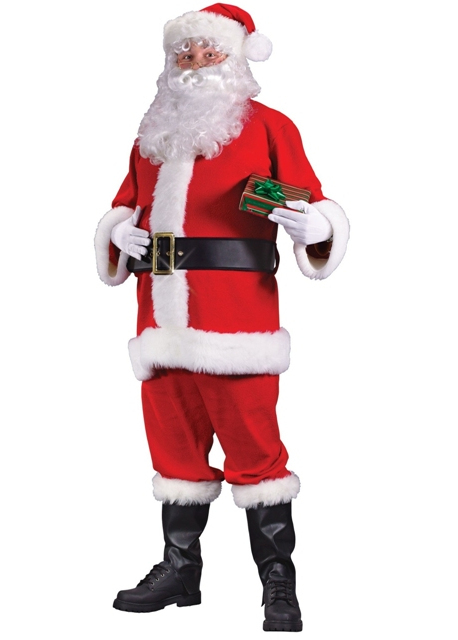 All of our Custom/Professional Santa Claus suits are made out of the finest velvet or wool, and lined with a luxurious satin. Each with 5 inches of faux fur trim. We have costumes for all occasions: Leprechaun, Purim, Easter Bunny, Uncle Sam, Halloween, and Christmas we have all your Holidays covered. 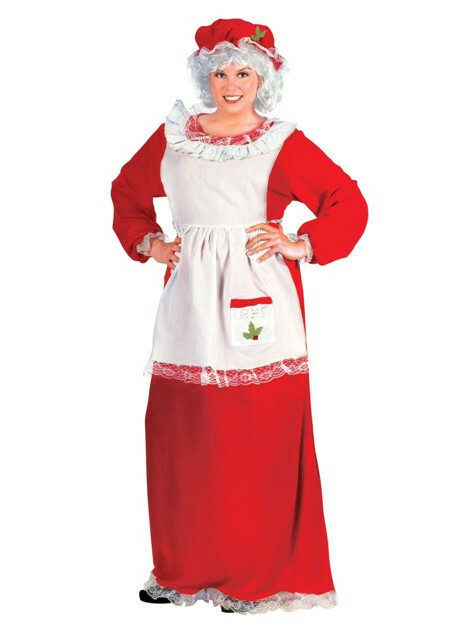 We Specialize in Professional quality, custom made Santa Claus Suits and Mrs. Claus Dresses.